• A revealing self-portrait: In addition to his novels and short stories, John Cheever wrote a prodigious number of letters—sometimes thirty in a week. 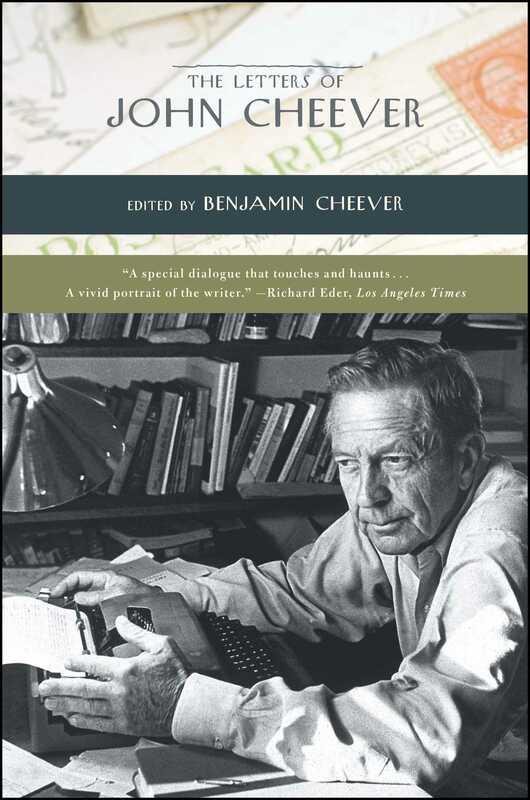 In The Letters of John Cheever , edited and annotated by his son Benjamin, Cheever reveals his most private thoughts to friends, famous writers, family, and lovers—all of whom he encouraged to discard what he wrote. “Saving letters is like trying to preserve a kiss,” he said. As a result, these letters form a story that is even more candid than his journals, and as vivid and human as any he ever invented..
• An intriguing literary icon: Cheever, a complex and contradictory man, “was an adulterer who wrote eloquently in praise of monogamy … a bisexual who detested any sign of sexual ambiguity.” Cheever was a stranger to those closest to him and presented to the world what he thought it wanted to see. These letters display the stark contrast between his ambitions and weaknesses, while tracing his evolution as an artist. .